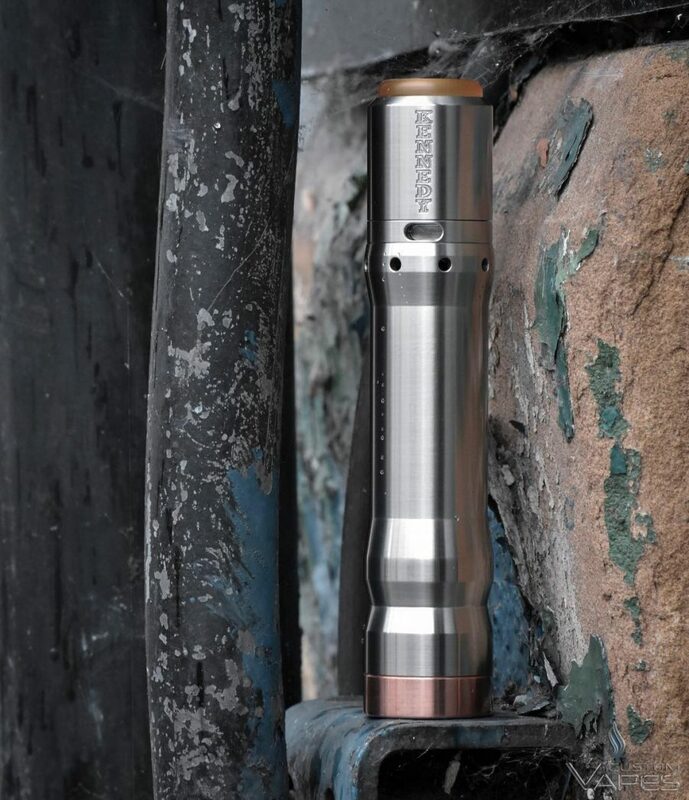 The new Vindicator Mechanical Mod by Kennedy Vapor adapts both 21700 & 20700 batteries. 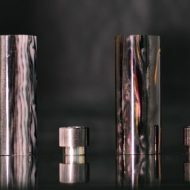 The flawless design with in house Kennedy machining feels & looks great but most of all hits like a train! 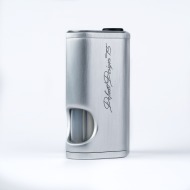 This product is for advanced vapers only and requires technical knowledge in order to use it. Please read the disclaimer below before purchasing this product. 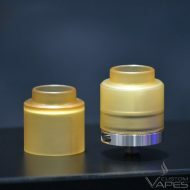 DO NOT purchase if you are not comfortable or experienced with these types of rebuildable atomizers. 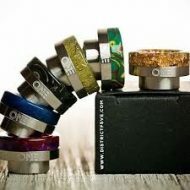 Note: A rebuildable coil/wick MUST be tested carefully with an ohm meter before use. If your builds are not tested prior to use, it is entirely at your own risk. Faulty wicks/coils WILL damage electronic devices. New coil/wick units must be tested and then used first on a strong basic electrical APV that has short circuit protections. No new coil/wick assembly should NOT be used on an electronic device until known it is safe to do so. 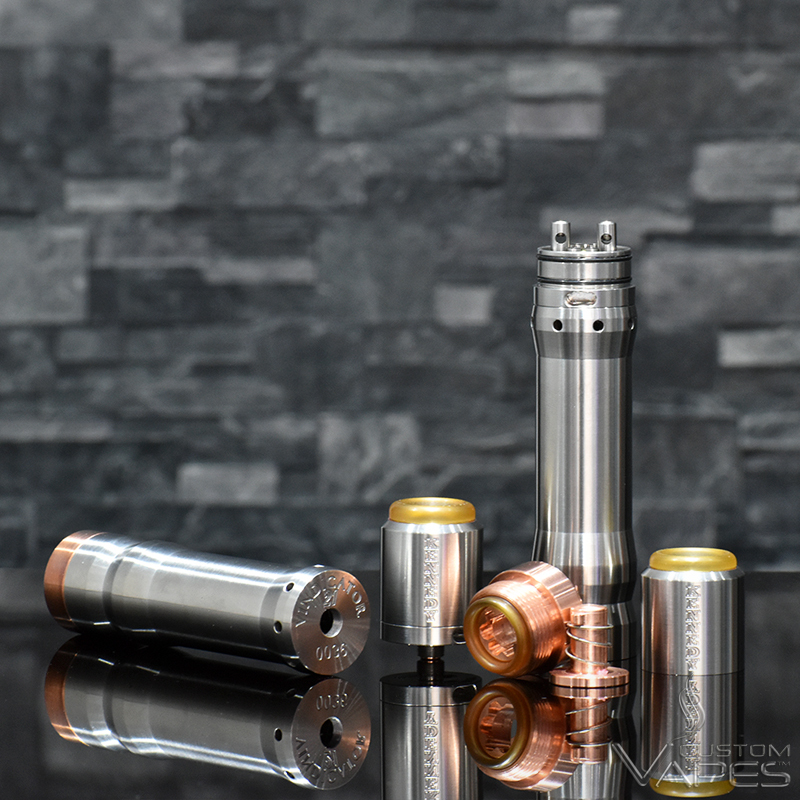 Disclaimer: Rebuildable atomizers are for advanced vapers only with access to multimeters, high discharge batteries and a working knowledge of how electronic devices work. Please ensure care is taken as to not cause damage/harm to your atomizer, vaping devices, or yourself. 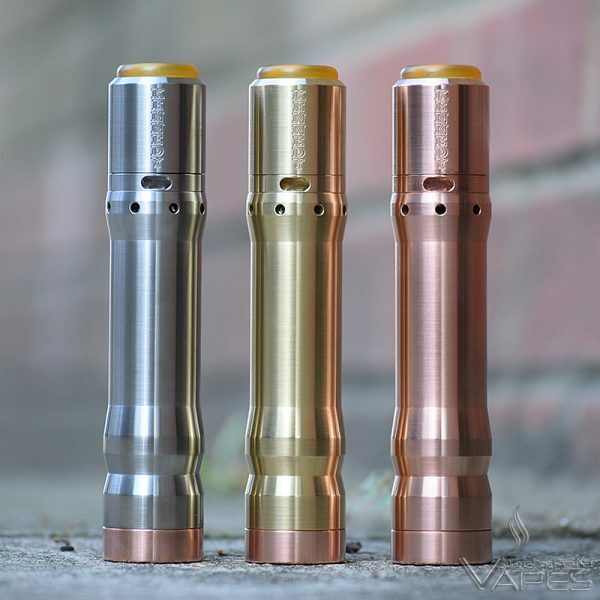 Upon purchasing this product you agree that Custom Vapes UK, will not be held responsible to any injuries or property damage caused by using/misusing this product. Best mod yet, having been a ruby fan for many years I was a little hesitant about switching to a separate mod/rda setup, but it’s a fantastic setup, been running consistently for 6 weeks, no arching whatsoever, very comfortable and hits the same if not harder than the copper Ruby’s. 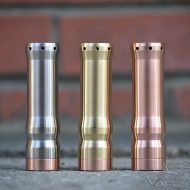 Flawless design and awesome service from custom vapes. Perfect as you would expect from Kennedy. 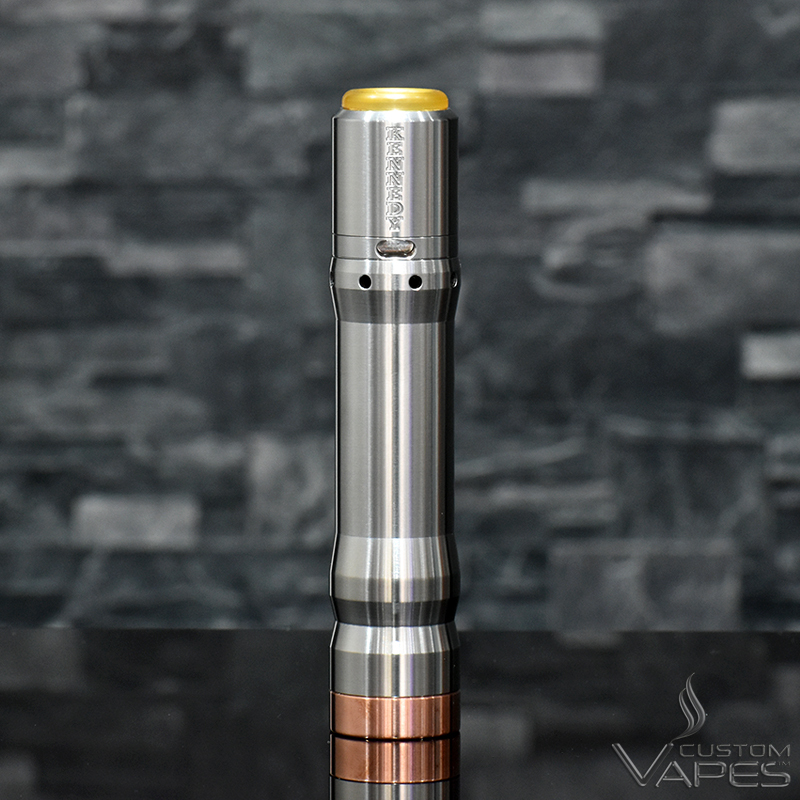 The Vindicator is very very comfortable and the clever spring loaded ultem piece in the switch to eliminate battery rattle is a very clever touch. 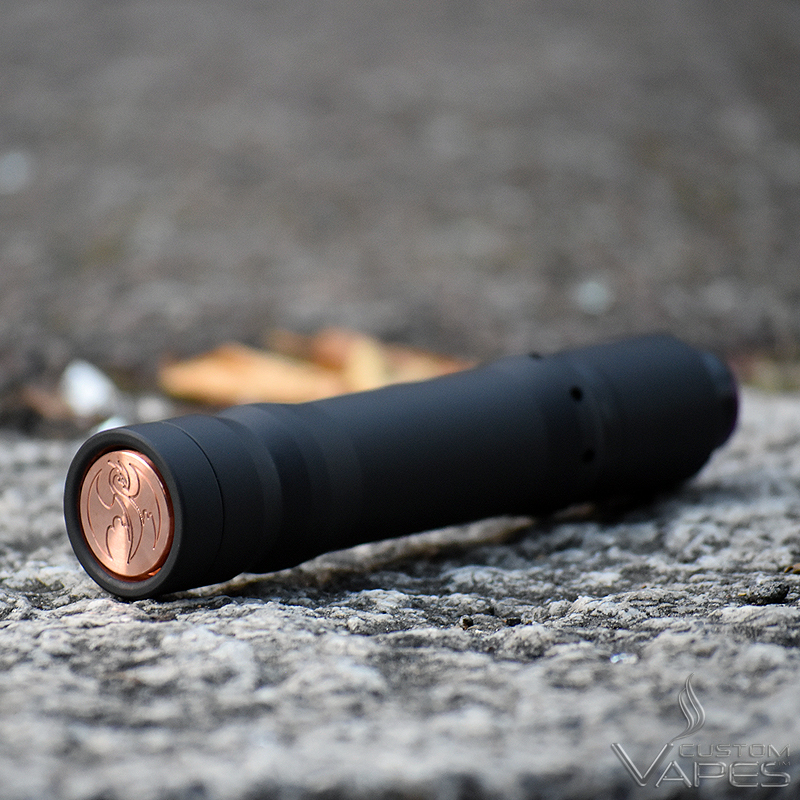 The two step switch is as good as ever and full copper so no arching. Well done CV on getting these and out to me very quick. 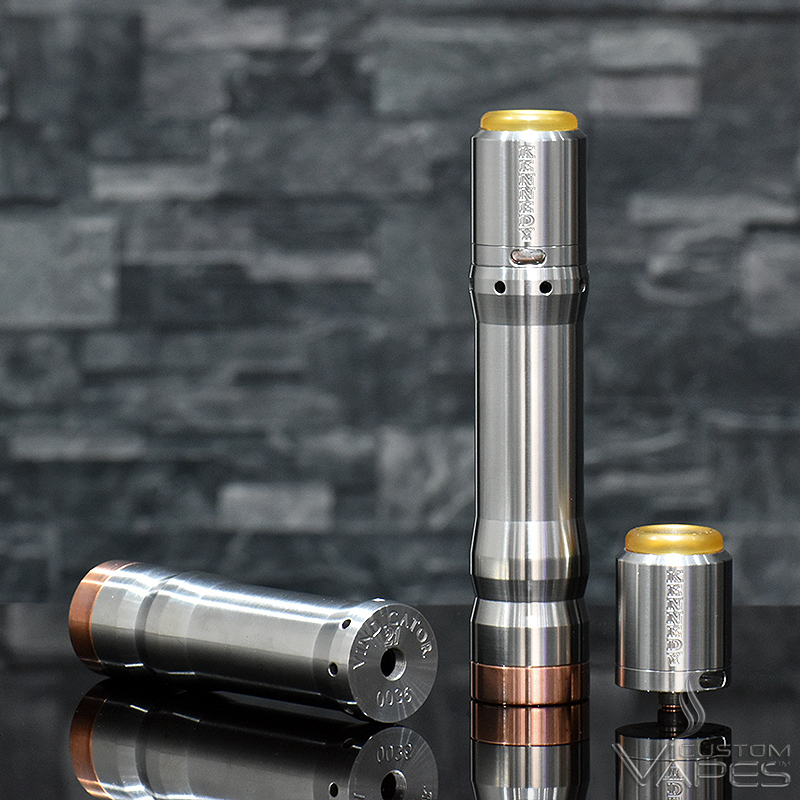 The new Vindicator Mechanical Mod by Kennedy Vapor adapts both 21700 & 20700 batteries. The new flawless design and machining looks great and hits like a train!